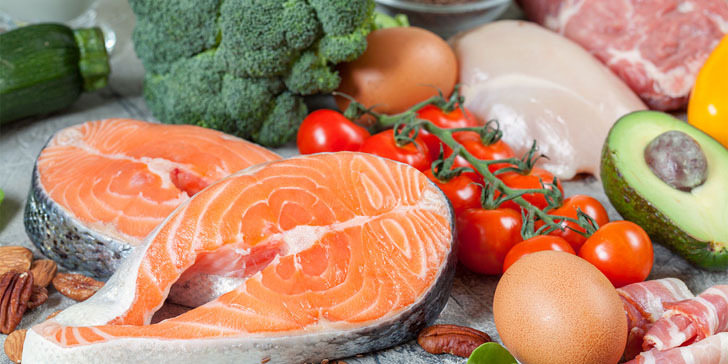 Eating on a low carb diet can be difficult when you do not know what foods are “low carb.” It gets even more confusing when you are on a ketogenic diet in an effort to lose fat. Ketogenic diets have been shown to help reduce your body fat and can be very effective. As a quick recap, when the body needs to use energy its first source of fuel are carbohydrates then fats. However, when you eat a ketogenic diet (less than 50g of carbs a day), your body goes into ketosis. Ketosis is when your body is in a metabolic state where the quantity of ketone bodies in the blood have reached higher-than-normal levels, thus, the body will break down your own body fat to fuel the body’s functions. In a ketogenic diet since you are eating less carbs, this increases the body’s ability to break down fat for energy instead of using carbohydrates. This helps gets you leaner and in turn can also suppress your appetite. This article will explain to you all the foods that you should be eating on a keto diet and what not to eat so you can stick to your diet. In brief, you need to eat real food with a total daily carbohydrate intake of less than 50g while avoiding processed foods that contain preservatives loaded with sugar. Obviously, you need to keep your net carbs low. Real food will keep you satiated and also contains healthy vitamins and minerals without the added sugar that comes with packaged food or fast food. I have divided the foods you of a ketogenic diet into three main groups: High Priority foods, Moderation intake foods, and no-no foods. 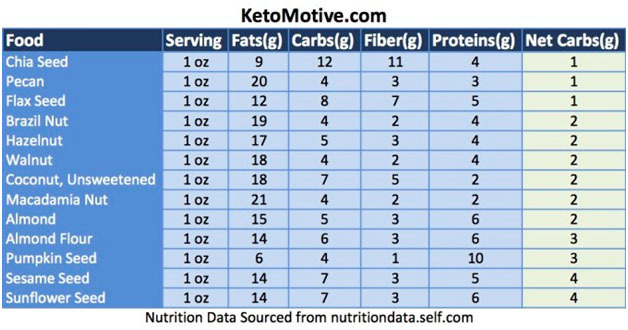 High priority foods to consume while on a ketogenic diet are lean cuts of grass-fed meat (chicken, lamb, beef, goat), fish, leafy greens (broccoli, spinach, celery, kale). These should be the foundation of your diet. These foods are loaded with protein to keep you strong, fiber to keep you full and aid in weight loss, and very low in calories. Each meal should contain a combination of lean meat and vegetables. When it comes to drinking consume over a gallon of water a day. You may also load up on whey protein and even throw in some spices on your meats to add to the taste. When it comes to fats, it is ok to have omega-3 fatty acids in fish. Foods that you should eat in moderation may surprise you. Vegetables and fruits such as cauliflower, root vegetables (pumpkins, squash), tomatoes, bananas, berries, and coconuts contain more carbohydrates than leafy greens. Dairy products such as milk, yogurt and cottage cheese are great for Vitamin D and calcium and protein, but also contain a low of sugar, so need to be consumed in moderation. While nuts are a wonderful source of monosaturated fats, try not to go too crazy eating them since you can load on too much fat. Limit your intake of meat products that are not lean and consume bacon in moderation. Alcohol should be limited to one or two drinks a week. no-no foods will absolutely destroy your ketogenic diet progress since these foods are loaded with carbohydrates. Avoid all grains. Yes, avoid even whole grains. I know you hear about how much they are great for sustainable energy and the fiber helps with weight loss. But in a ketogenic diet your goal is to limit your carbohydrate intake. So you really need to take these out. 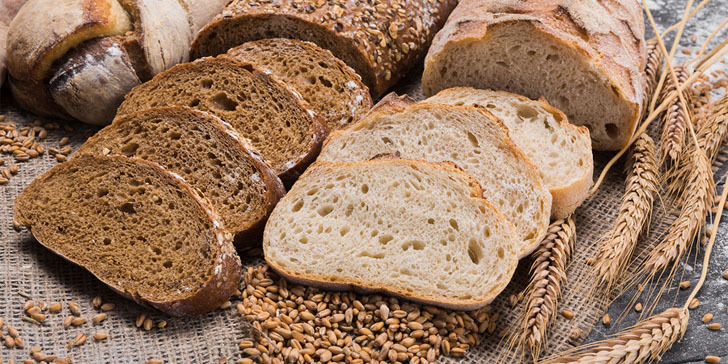 Avoid grains such as oatmeal, brown rice, quinoa, barley, rye, and wheat. It’s a big list. You must absolutely avoid all processed foods and fast food. Try to avoid any product that says “Low carb” or “Zero fat”. You typically see this done on yogurt products, but when you read the label they are loaded with either more fat or carbohydrates. Remember, unless it is a real unprocessed food, do not eat it. Avoid all fruit drinks. One fruit drink may contain as much as 50g of carbs! In a ketogenic diet you should only be consuming less than 50g of carbs the entire day! Similarly, avoid all sodas, and avoid even artificial sweeteners as this can cause cravings as well. A ketogenic diet is difficult for many to stick to initially because of the restrictions to carbohydrates which are usually abundant in many of our diets. I highly recommend that you ease yourself into this diet. During the first week limit your carbohydrates to less than 150-100g a day. But in the second week restrict to 50g of carbohydrates a day. You need to properly prepare for this diet mentally and prepare your food in advance. Each Sunday I typically cook my food for the week. Doing so gives me a schedule so I do not deviate from my diet. In addition, when you are on a ketogenic diet, realize that you can mix and match the foods you eat – as long as you remain under 50g of carbs a day. Refer to the tables below which provide you a multitude of options for your meal preparation. 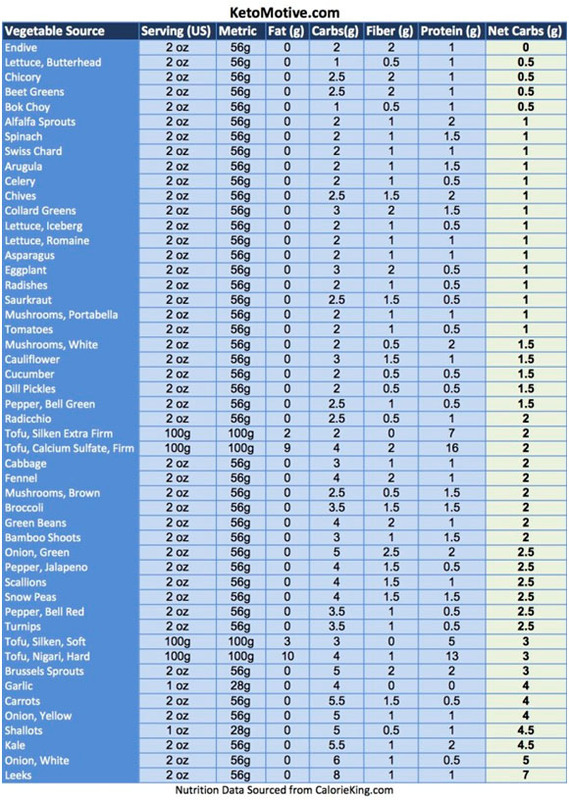 If you are a vegan, I also provided a table for vegan protein sources as well. Good luck! 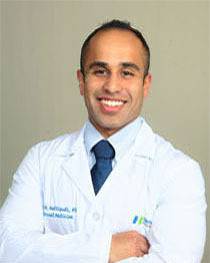 Rajiv M Mallipudi,md, mhs is an internal medicine resident physician, personal trainer, athlete and author. He has over a decade of personal training experience and helped hundreds of clients of all levels achieve their weight loss and fitness goals. This inspired him to work as a clinical researcher at the nationally recognized Johns Hopkins Hospital Weight Management Center. During medical school he and his classmates created the health and wellness organization, medfit, which provided personal training and nutrition counseling to the medical student body. In his spare time, Dr. Mallipudi enjoys playing ice hockey, dancing, and training for his next bodybuilding and powerlifting competitions. Dr. Mallipudi serves as a contributing writer for the Diet and Fitness sections. Ok, so rice i can handle. But bread and even oats?! I don’t know how i’d survive without them! I think i need a lot more thinking and conditioning. it is true that when on a keto diet, you should eat nuts in moderation. they are very easy to eat and you might consume more than you require to feel satisfied. macadamia nuts are best to eat instead of cashews because cashews are relatively high carb. i find it very hard to be on a low carb diet since i don’t know what foods to eat. my friend told me about the keto diet and i am eager to try it. i will follow all the information and i learned from this article so i can see good outcome. thanks for this list, i now have more ideas on which foods to eat and avoid. i have always been an eater but i want to be as healthy as i can be for my kids so i really want to try this diet. it is good to know that i can mix and match my favorite foods while on a keto diet. i will just make sure to eat under 50g of carbs daily. the questions in my mind were answered by this article. i learned that when on a keto diet, you should always be cautious when approaching fruits and vegetables. this is indeed the most complete guide i have ever read about the ketogenic diet. i’v been really interested and now i’m trying to learn more about it by reading articles like this. i think this is going to help ma and my friend to decide on which type of diet we should do. we’re on the process of researching more and this is a great write up that is simple to understand. Real food will keep you satiated and also contains healthy vitamins and minerals without the added sugar that comes with packaged food or fast food. – the most important lesson for someone like me who always always get stuck with fastfood and junk food. eat foods that are less in carbohydrates and avoid processed foods. choose healthier foods and you’ll achieve your goal in no time. i was thinking of trying the keto diet and i know it will be very challenging. glad you shared comprehensive foods that can help me make the right choices. i was thinking of trying this diet and i know it will be very challenging. glad you shared comprehensive foods that can help me make the right choices. i’ve been looking for safe and effective weight loss recipes. this article is great! will try the foods listed here. 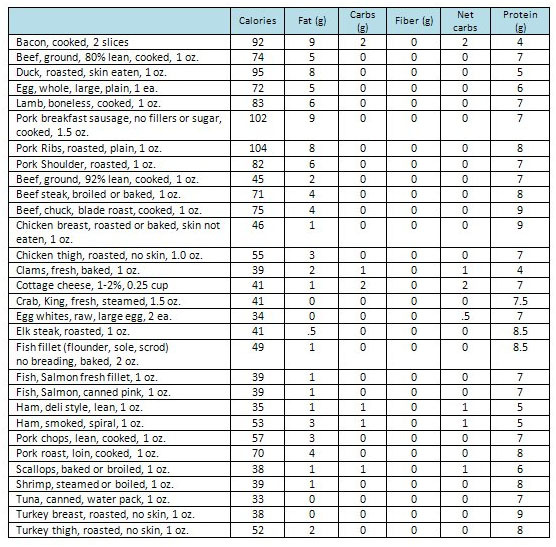 hmmmm.. keto diet looks simple. thanks for sharing a detailed food list. thank you for tackling more important details. i’ve learned a lot from this today. this article is definitely a must-read especially for beginners in this diet plan. I’m a big believer in the keto diet and so is my husband… I’d tried all sorts of diets over the years, but it wasn’t until I started doing the ketogenic dieting that I was able to see real weight loss and keep the weight off. Been keto for the last two years and I love it! this is just like the basic diet for anyone. 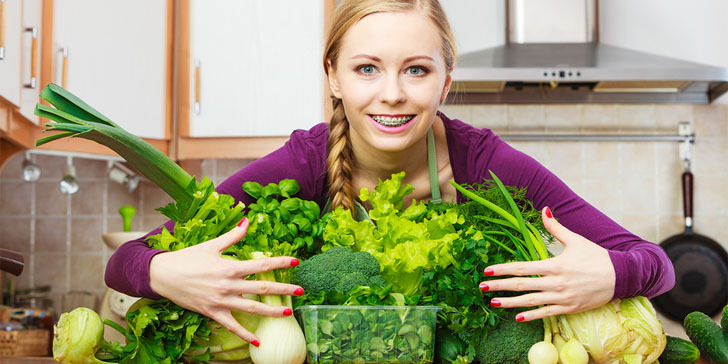 avoid carbs and load on green leafy vegetables. i’ll have to read more about it though. thanks for making it more simple. i love this tips. i’ve beeh hearing a lot of news about this. i didn’t think it made sense until now. i think i’m jist about ready to try this kind of diet. i’ve read some really good reviews. this diet is naturally healthy! appreciate you posting. i am so looking forward to try this diet. Low carb/keto diet accelerate weight loss. my concern is to loss my weigh. i’ll try these recipes now. i think its too overwhelming to try.